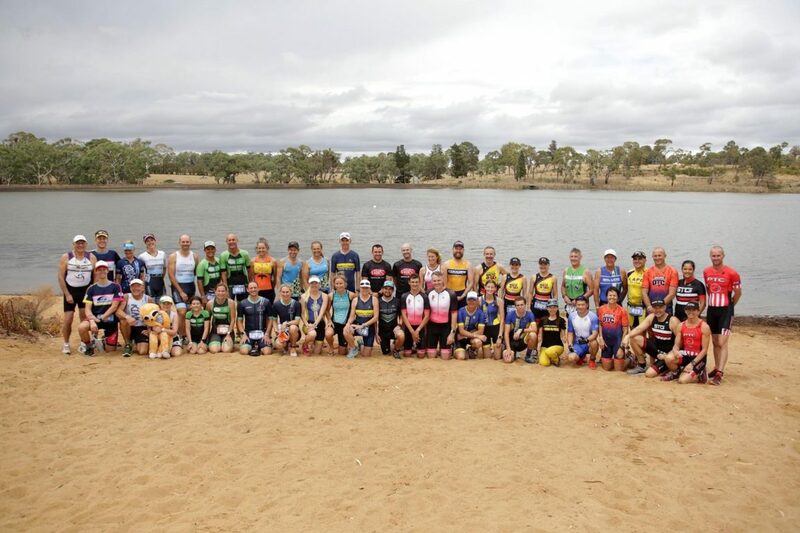 Triathlon NSW would like to thank everyone who provided feedback on the NSW Interclub Series for its inaugural year. The response was strong from our membership, with over 300 respondents providing their input. To put this into perspective, 760 individuals scored Performance Points this season, and nearly 3000 contributed to Participation Points. We wish to use this opportunity to provide some insights you shared with us via your survey responses and outline further details on the second installment of the concept, kicking off in season 2019 / 2020! 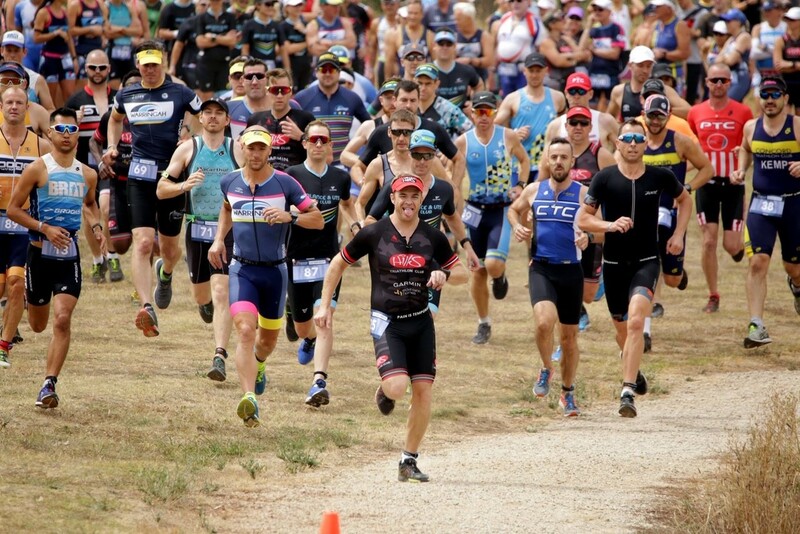 The results and insights provided gives Triathlon NSW huge confidence that the concept of the newly formed interclub series has been successful, however there is more work to be done over the next few seasons. Some incredibly pleasing information provided showed that a staggering 97% of you ‘Were aware of the series’, with a further 76% indicating you were ‘Excited about the prospect of the Interclub Series competitions developing and increasing their prestige over time’. 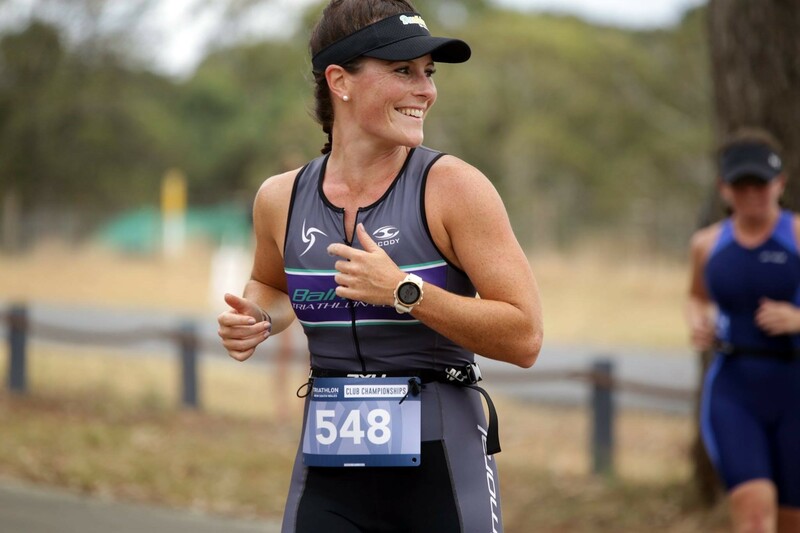 The concept was born of a belief that Triathlon NSW needed a greater platform and opportunity to provide more recognition and reward for athletes for their participation and performance at events. 58% indicated that you felt the NSW Interclub Series had afforded this opportunity, which gives us confidence that we have a strong concept and platform from which to grow, as we move towards Year 02. Lastly, 92% of you confirmed that you liked ‘Being Able to Score Points for your club at events’ and 88% advised you like ‘Being able to score points for yourself at events’. This reaffirms our view that the concept is aligned with our membership and will in time become a significant benefit of being a member of your local club, Triathlon NSW and Triathlon Australia. Areas for improvement include a greater promotion of the Most Valuable Performer (MVP) leader boards, with only 51% of those respondents being aware of this individual competition. Also, it was identified that we require greater promotion of the website (http://nswtriathlonclubseries.com/) which has led to a redesign and a lack of understanding regarding how the points were calculated. Triathlon NSW will take on-board this feedback and work hard to further promote and highlight these unique elements of the various competitions. With a view to season 2019 / 2020, plans are in place to make some changes which will make the series more inclusive of more members, the first being widening the number of distances which will allow our members to earn Participation Points. As a holistic goal of ensuring we remain fully inclusive of all our members (beginner and experienced alike), this is a positive step in the right direction. But the biggest modification will be to the competition structure in Sydney, with some significant changes to the divisions and configuration of clubs based in Sydney. This will allow a greater level of interest for our clubs and their members, plenty for all clubs to remain fully engaged in the series throughout the rounds and opportunity for successful clubs to raise their profile.